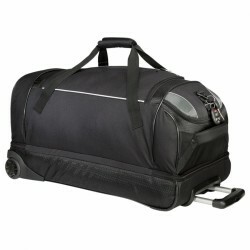 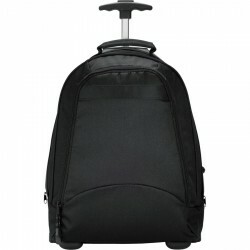 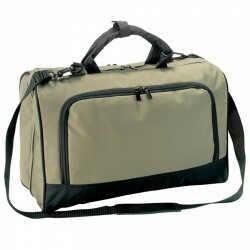 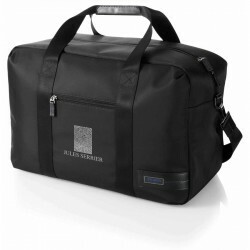 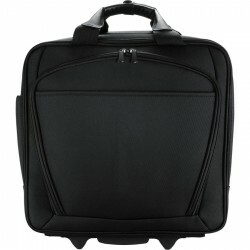 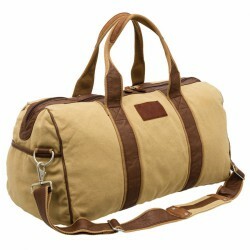 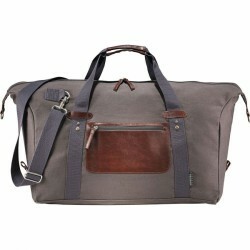 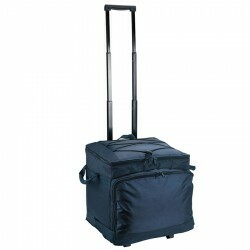 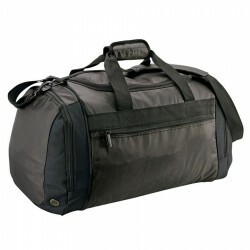 Branded Travel & Trolley Bags are effective when custom decorated. 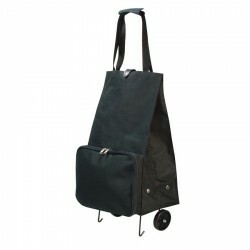 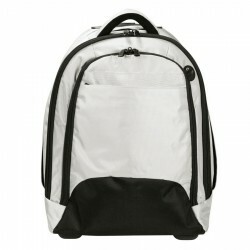 Out-of-town conventions and seminars create the perfect venues for businesses to spread their branding message which is why you should check out Promotional Product Experts collection of promotional travel and trolley conference bags. 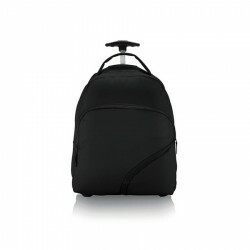 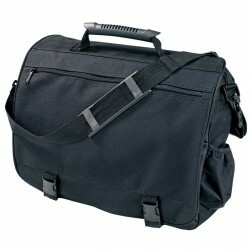 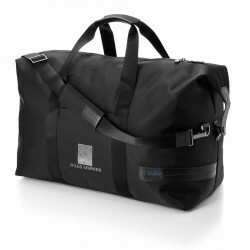 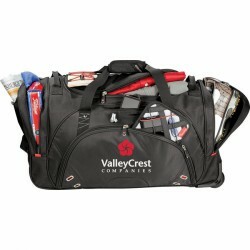 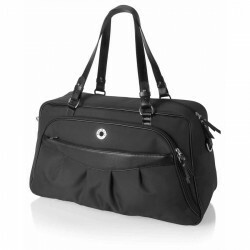 Practical in design with durable construction, these branded travel bags are ideal as corporate gifts to both customers and employees boosting your brand anywhere they go.